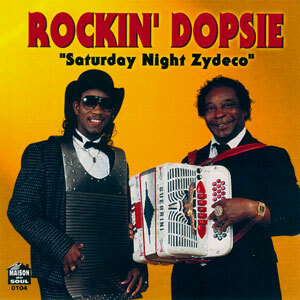 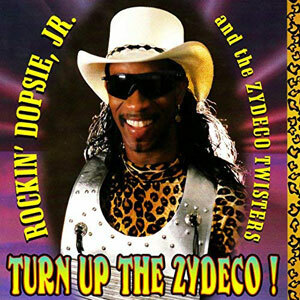 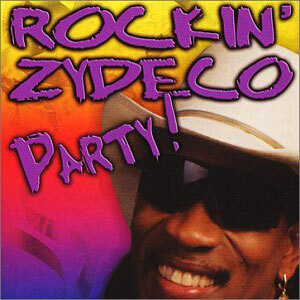 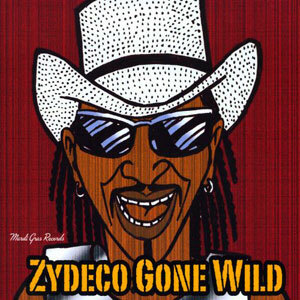 Saturday Night Zydeco is an outstanding Zydeco CD by one of Zydeco’s most exciting performers. 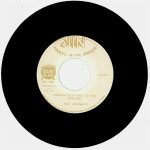 It has a well-rounded selection of songs, including 50s and 60s Rhythm & Blues, Cajun and Creole, Boogie and Blues… all given that special Zydeco treatment for a foot stompin’ Zydeco party. 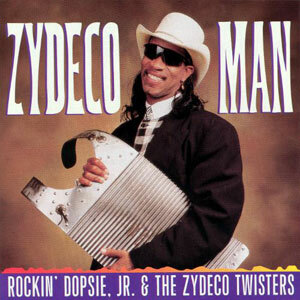 Released in 1989, 19 tracks.